President Donald Trump just got taken to The People’s Court live on television… According to a sketch on Saturday Night Live. Just weeks after South Park creators said they were going to leave the Trump administration alone because it’s too difficult to satire an administration they find so comedic, SNL have stepped up to give it a stab. 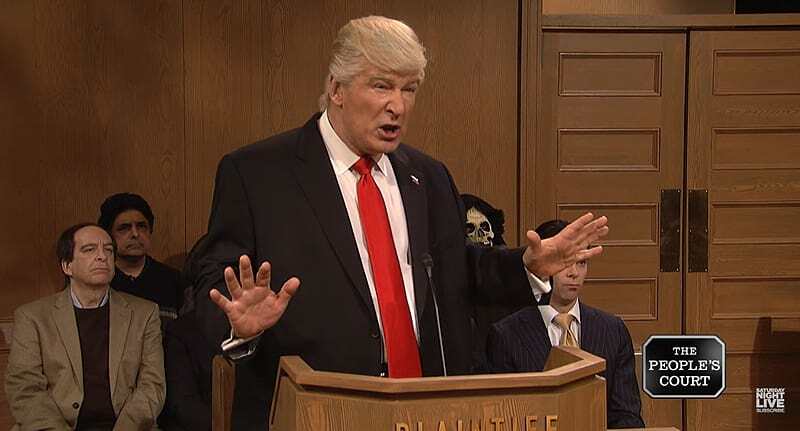 The latest SNL sketch sees the plaintiff, President Donald Trump – portrayed by long-suffering Alec Baldwin – suing three judges for justice. The judges are accused of ‘letting bad hombres into our country…and knowing the Constitution’ after opposing Trump’s controversial travel ban. He claims that some phoney judges are being very mean to him. 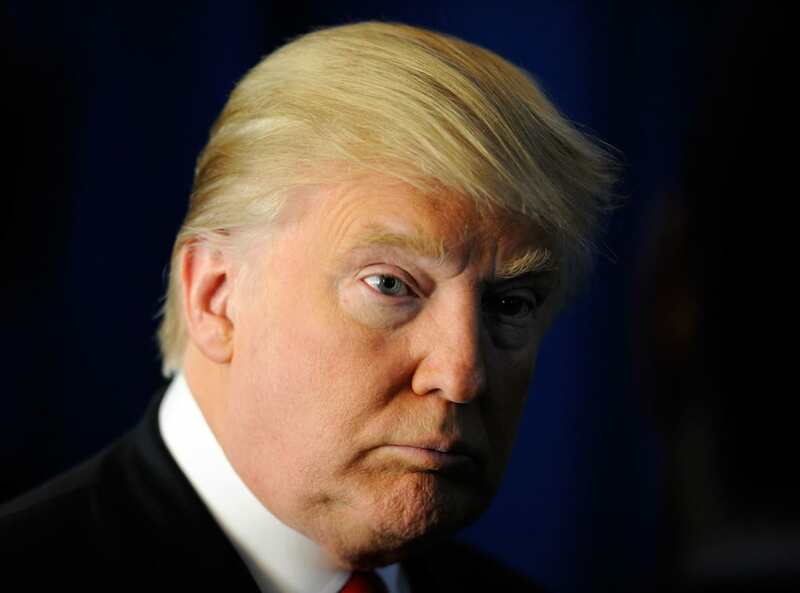 He’s asking for broad, unchecked power… Will he get it? Amid some quips about alternative facts and Trump’s television background, the sketch parodies the popular reality show, The People’s Court – and, of course, the President of the Free World. With appearances during the trial from the ‘Grim Reaper’ Steve Bannon, Trump’s sons and Vladimir Putin, SNL are leaving no controversial political personality un-mocked. The sketch responds to the humanitarian crisis sparked by Trump’s executive order which bans travel to America from seven predominantly Muslim countries, which was blocked by federal judges.